Since 2014, we have been so honored to serve a wide variety of businesses through brand and web design. 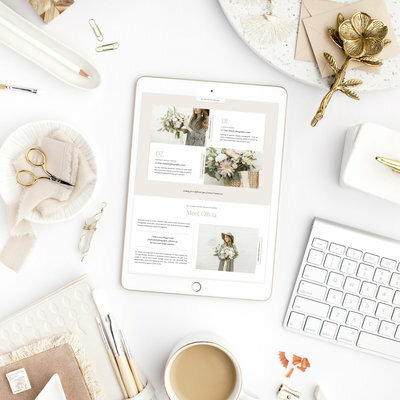 In addition to wedding professionals — photographers and planners — we’ve been honored to serve authors, interior designers, personal stylists, and so many more business owners and professionals! Today, we’re excited to celebrate Samantha Williams Interior Design! 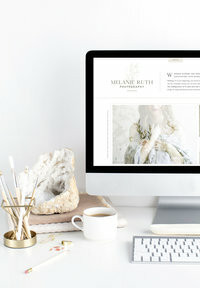 Create a modern, memorable brand and web design for her business. We wanted to create a design that aligns with the interior design community — but is also set apart in meaningful ways. 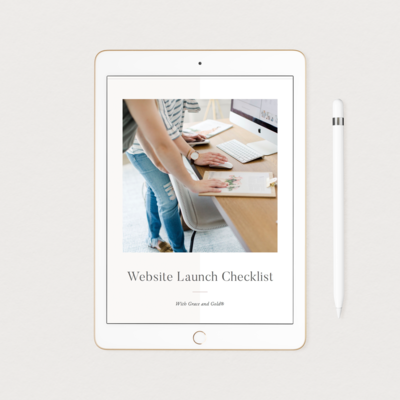 Ensure her brand and web design will stand the test of time and grow with Samantha as her business grows. Showcase her work in a one-of-a-kind way, to create an immersive, engaging experience for her visitors. 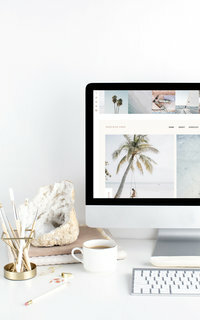 Below, you’ll find a glimpse of our design for Samantha Williams Interior Design, and of course, we hope you’ll visit Samantha Williams Interior Design, too!